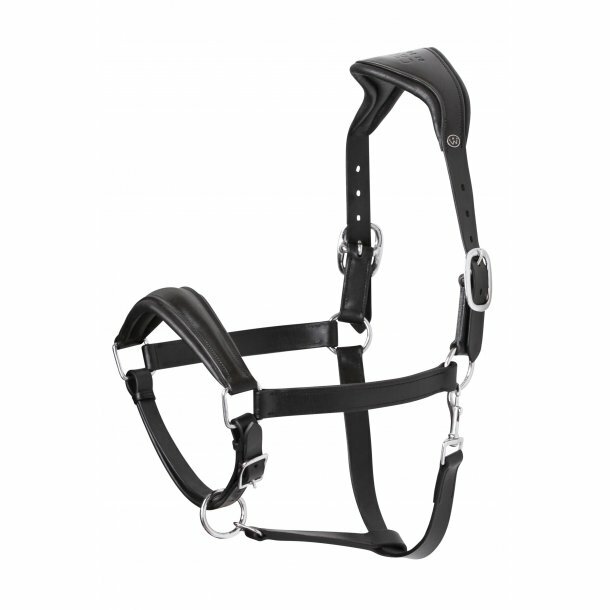 * Memory foam in neckstrap, noseband and cheekstraps for optimal pressure relief and comfort. 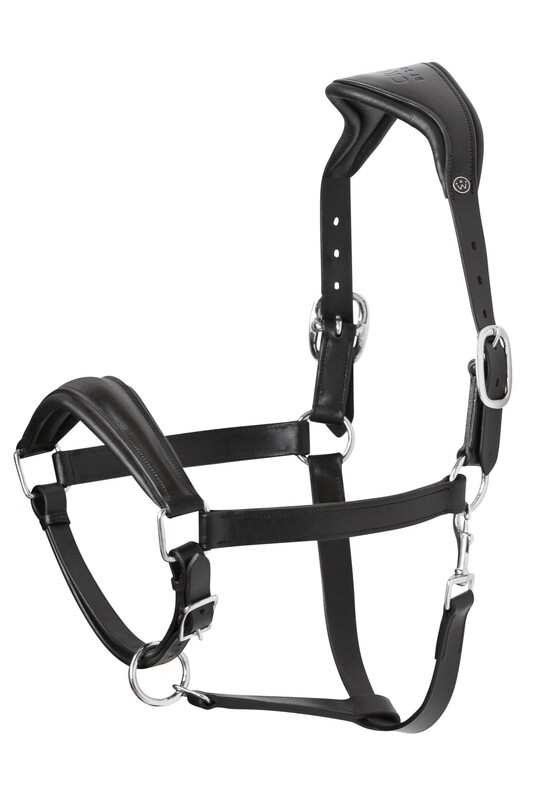 * The bridle weighs very little because of the ultra light memory foam padding. 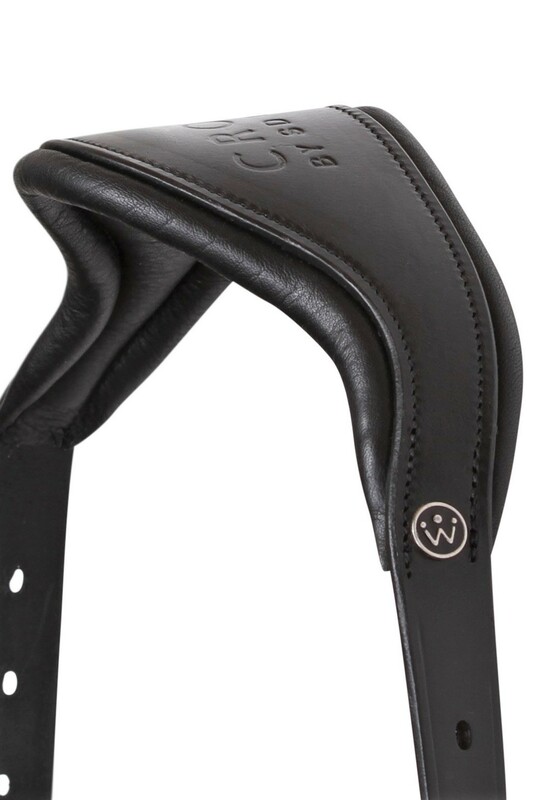 * Anatomic correct neckstrap with an extra large cutback behind the ears, so there is no pressure on them and they have full ear movement. * 7 cm wide neckstrap.